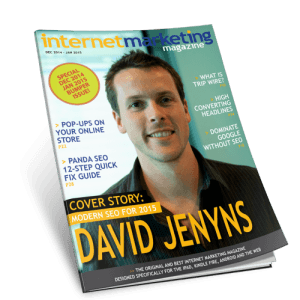 Looking For Curated SEO & Online Marketing News? Save yourself hours of research and let us keep you informed. Note: We hate spam too and will protect your email as though it were our own. You’d have to agree the internet moves pretty quickly and often it’s hard to keep up – especially while you’re trying to run a business! There’s literal millions of bit of content released every day. Sure you could sign up to hundreds of RSS feeds, setup Google alerts, watch YouTube, Facebook, Twitter, Instagram and hundreds of other news sites. That’s what I do! Or… just let me do it for you. I figure I’m already doing this anyway for my own business (and client’s businesses too). Why don’t I just filter everything for you and deliver semi-regular updates. No hype, not fluff, just the good stuff. Oh and if you’d like to get a flavour for my emails, just visit the Melbourne SEO and Video blog and you’ll spot my old emails.